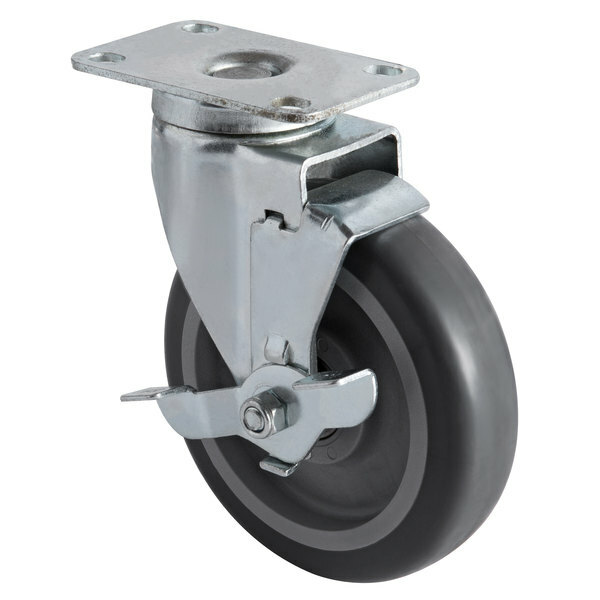 Raises height of unit by 6"
Bolt Pattern 1 5/8" x 2 3/4"
This replacement 5" swivel caster is a direct fit for the part that came with your Choice 125 lb. mobile ice bin. 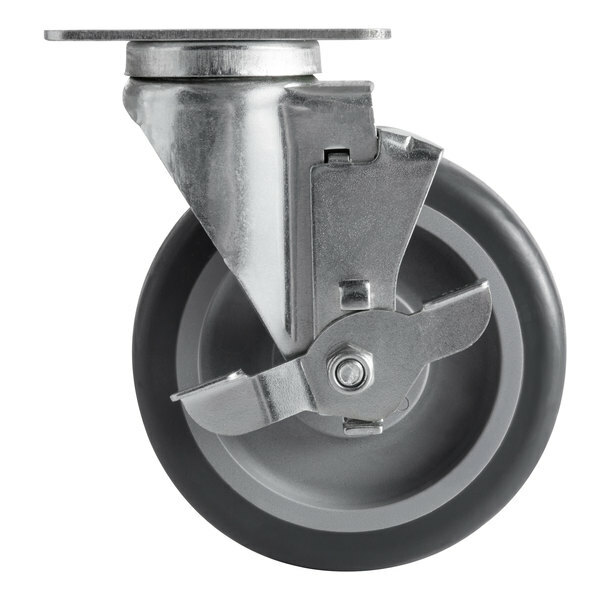 The caster replaces one of the smaller wheels on the front of your bin and swivels to let you turn it easily. 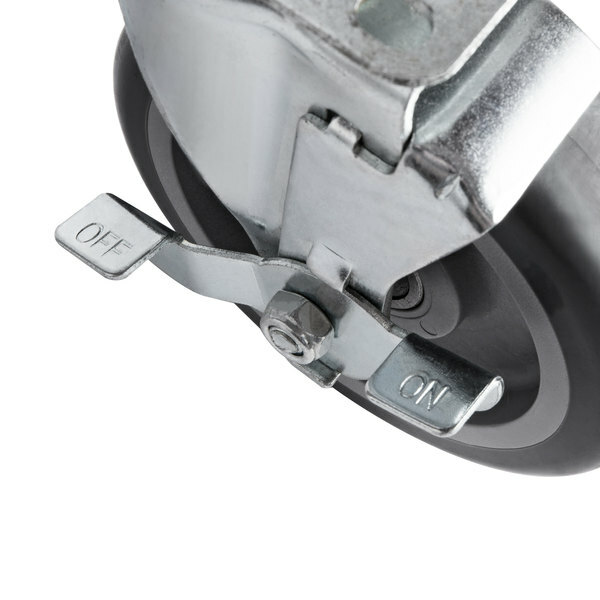 It mounts to your ice bin using a plate and the 4 included bolts and washers (4 flat and 4 spring). A brake keeps the bin from moving. 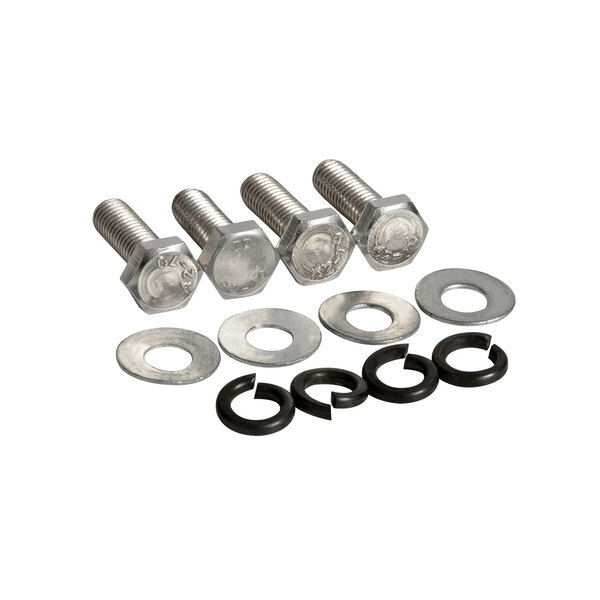 Bolt Pattern: 1 5/8" x 2 3/4"